EghtesadOnline: After previously limiting foreign exchange transactions in the United Arab Emirates, the Central Bank of Iran has reportedly reactivated the remaining channels there to help increase hard currency supply inside the country. Dubai due to its traditionally strong trade ties with Iran usually acted as hub for Iran’s forex transactions, but due to a souring of relations with the Persian Gulf emirate and US pressure, that role has weakened. According to the news agency the move has helped stabilize the forex market in Iran as the USD exchange rate dropped to 135,000 rials from the previous day's 137,000 rials, Financial Tribune reported. 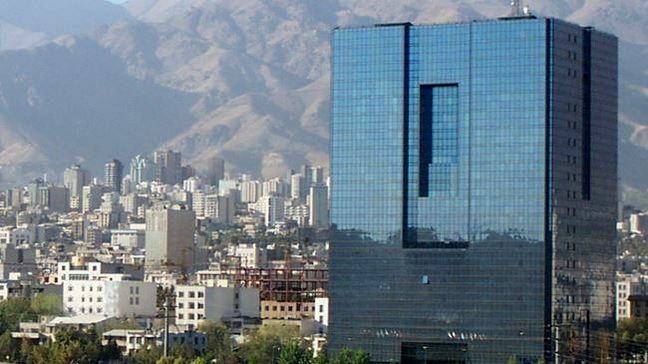 Governor of the Central Bank of Iran Abdolnasser Hemmati last week emphasized the need for a stable forex market as a prerequisite for businesses to plan their future course of action in a calm economic environment. Major currency rates in the open market rallied last week after relative stability during the two-week Persian New Year holidays. The dollar climbed above the resistance level of 140,000 rials on Monday for the first time in the current calendar year. Market analysts ascribed last week’s surge in forex rates to higher rates for transferring the UAE dirham via hawala. Accordingly, the CBI instructed exchange shops to sell dirhams in the neighboring emirate and receive the equivalent in rials in the country. The measure was believed to help the CBI boost its dirham reserves while reducing its impact on other major currencies.